Meet your logistical lifesaver. 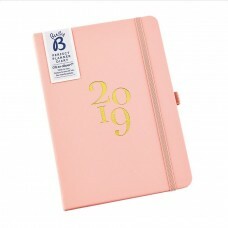 Cleverly thought out and beautifully designed, this planner comes wi..
Use this ingenious idea to keep everything on track in 2019. 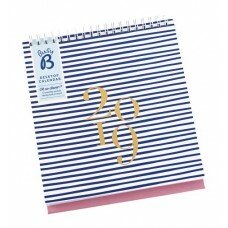 Busy B's free-standing monthly calendar.. 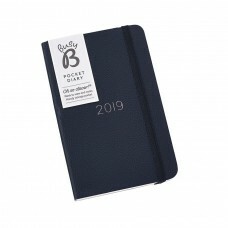 The little book that's big on organising, this pocket-sized diary is truly a thing of beauty. With i.. 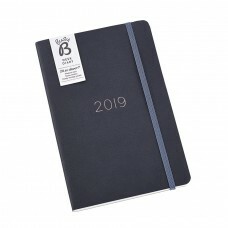 If you want to stay on top of your busy schedule, nothing beats jotting it all down in a classic dia.. 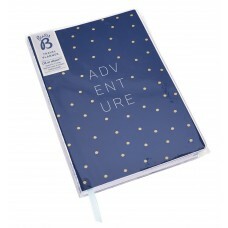 Perfect for planning and documenting your travels, this clever book has information on pre-trip plan.. Your baby's arrived and every day brings something new! The perfect way to record those special mome..